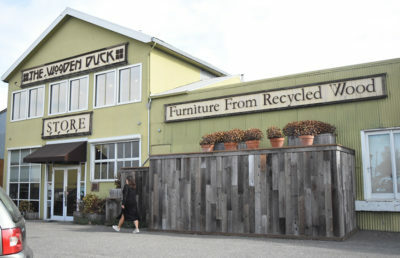 The company, which was established in Berkeley in 1970 under the name of The Body Shop, is currently selling off its inventory and will soon close its locations in Berkeley and Walnut Creek. 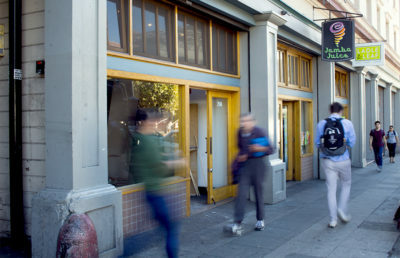 Amid constant rent increases, Body Time found it difficult to stay in business, as stated in an April 15 Facebook post. 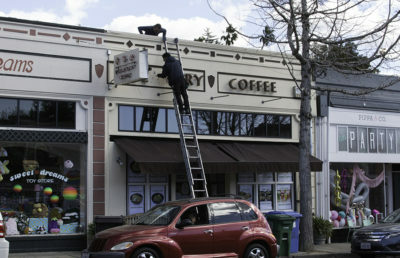 In the post, the company also indicated that it would close April 22 — but the Walnut Creek location was still open Tuesday, according to the Mercury News. A different post Wednesday said the company received thousands of orders in the past two weeks. According to Body Time’s website, however, the company is not accepting any new orders but is focused on shipping already-received orders. Body Time carries a wide selection of face, body and hair care products. The company also offers custom scenting, which allows customers to use perfume or essential oils to personalize their body and bath products. With a long history in the Bay Area, the original Body Shop introduced several new ideas, such as minimal packaging and biodegradable products that differentiated it from the “mainstream cosmetics industry,” according to the company website. Customer Kay Verdi said Body Time was significant in helping her shape her identity. She said she frequently visited the Shattuck Avenue location and eventually discovered her favorite fragrance, Night Rain. 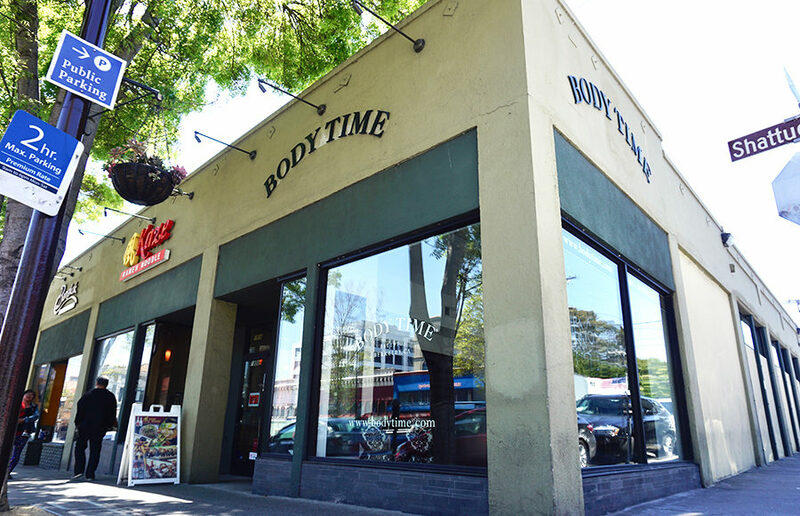 In 1992, the company’s founders sold the name The Body Shop to a London skin care company and renamed its Berkeley locations Body Time. Terra De Almeida and Al De Almeida, the current owners of Body Time, bought the business in 2011. Body Time could not be reached for comment as of press time. Jenny Weng covers businesses and economy. Contact her at [email protected] and follow her on Twitter at @jennyweng1999.